In 1972, Colin See-Paynton moved to a remote farmhouse in Wales, on to which he built his studio. Entirely self-taught as an engraver, he began to make prints in 1980 and has since produced over 250 editions. Colin See-Paynton is a Fellow of the Royal Cambrian Academy, Honorary Fellow of the Royal Society of Painter-Printmakers and a member of the Society of Wood Engravers. 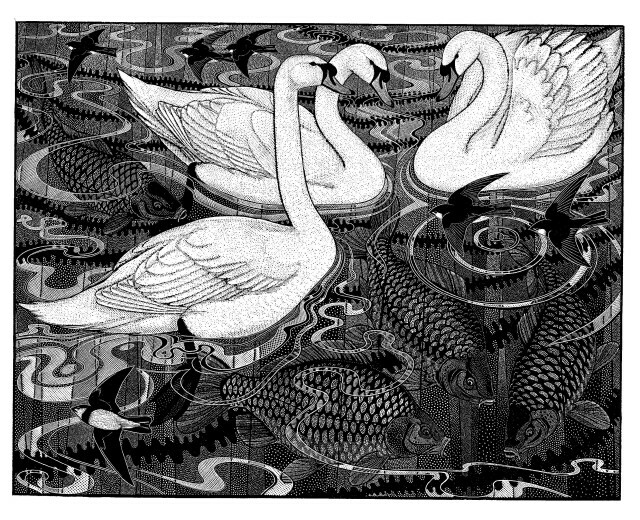 He is widely regarded as the leading exponent of wood engraving in the United Kingdom and his work is represented in many private and public collections around the world including the Victoria & Albert Museum, London; Museum of Modern Art, Wales; Yosemite Wildlife Museum and the Guangdong Museum of Art, China. Colin See-Paynton had his first sell out exhibition with us in February 2017, followed by a major solo exhibition in May 2018. He will exhibit with us again in March 2019.